Home Shopping Check out what’s on Sale! 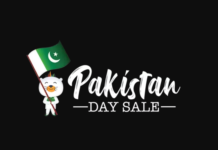 We randomly get many offers on different occasions same as Quaid-e-Azam day is also a very important day on which you will get many discount offers throughout Pakistan. You can say this day is the discount day in all over the world, all of them do this for the Christmas and in Pakistan, we do this in the love of Quaid-e-Azam. 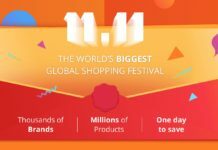 So just check out on which brand you are going to get different sale offers. Many of them are only valid until 25th December and many will last until the last day of a month. 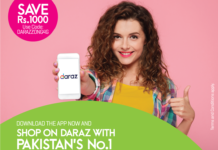 You will get discount offers on different groceries and also have a chance to win prizes. You can win Toyota Corolla, 19 Motor Bikes, 22 LED TV & much more. Chen one is offering 50% flat discount on entire stock of every category for Quaid-e-Azam day. Go and grab the deals. 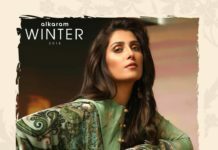 Junaid Jamshed is offering flat 20% sale on every item but this discount offers will be for the limited time. 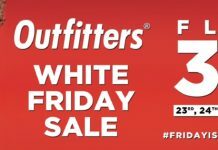 They are offering 30% discount sale on every article, especially on 25th December. You can get 20% off offers on all Royal Tag items and this is valid from 22nd to 25th December 2017. 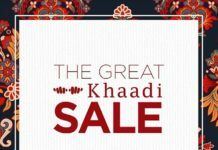 Khaadi is offering flat 15% off on all items until 3rd January of 2018.